Lighting | PAC Interiors & Floor Fashions, Inc. Lighting is extremely important when it comes to design. 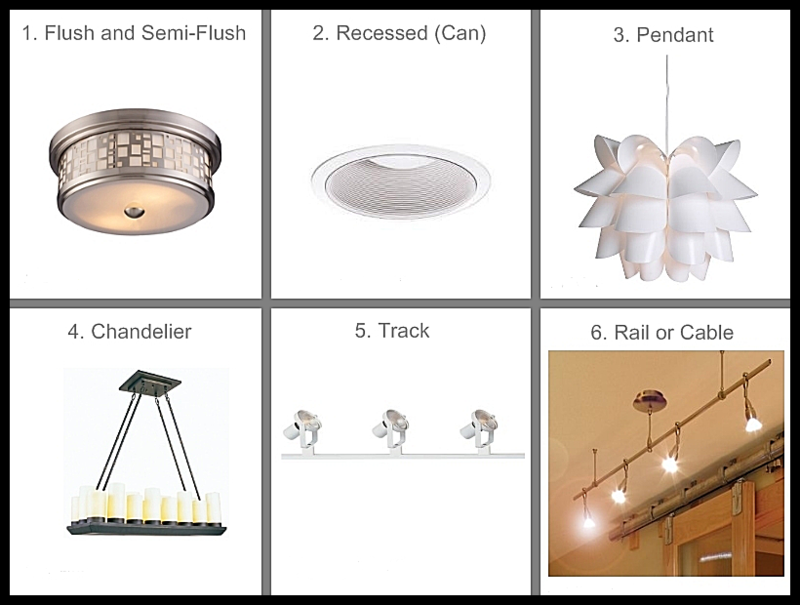 There are many different styles of lighting from modern to traditional. PAC Interiors will match your lighting to your specific style. Whether you need a single pendant or a house full of lighting, PAC Interiors can meet your lighting needs by working with the best in the industry.